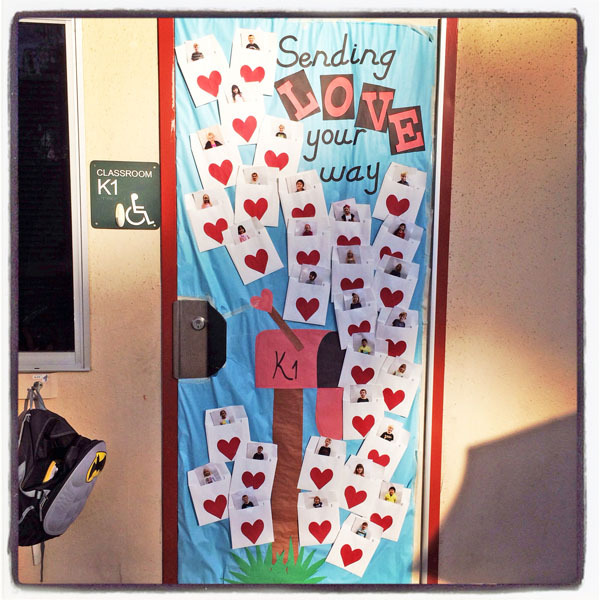 Are you a room mom or a classroom helper at your children’s school? 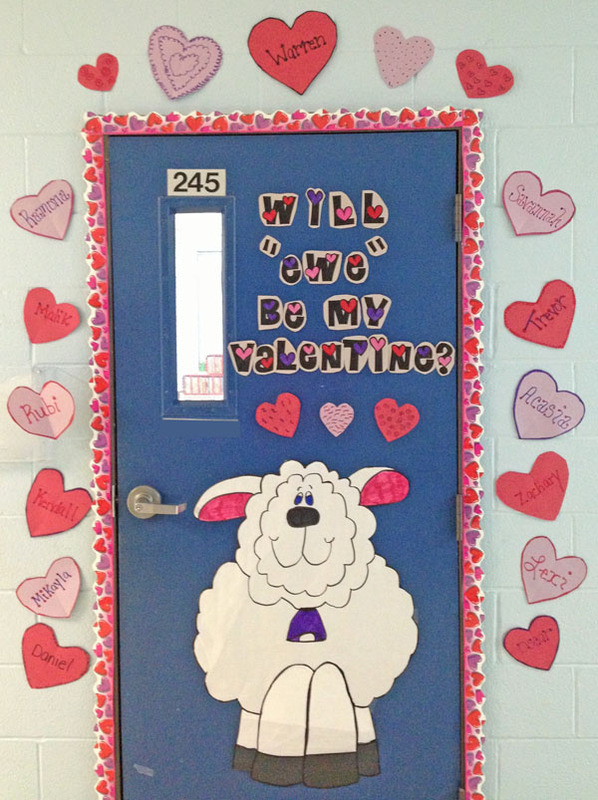 If the classroom door is still plain and boring, it’s time to get creative and help decorate for Valentine’s Day. There’s no need to scour Pinterest for ideas. 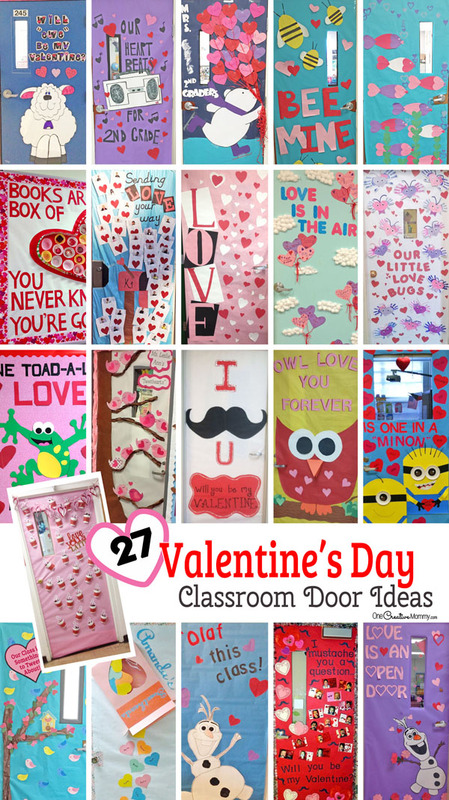 I’ve got you covered with 27 creative classroom door decorations for Valentine’s Day. I searched my school and the internet to find these fantastic ideas for you. Parents are so creative! Since most of these ideas were simply photos uploaded to Pinterest with no credit given, I can’t give credit to most of the images. I’ve given credit where possible. I think you’ll recognize which photos were taken by me. Ready for the first idea? Here we go! These next ideas all relate to hearts. If you can cut out a heart, you can probably manage these ideas. I love this idea for making a fake box of SweetHearts! So cute! I suppose if you didn’t have the time to create a giant box from scratch, you could cover several cereal boxes and have more than one box on the door. I love this unique idea with an old fashioned “Boom Box.” Who remembers those? I do!!! Our Hearts Beat for ____. Fill in the teacher’s name or grade. Or, try this version of the same idea. 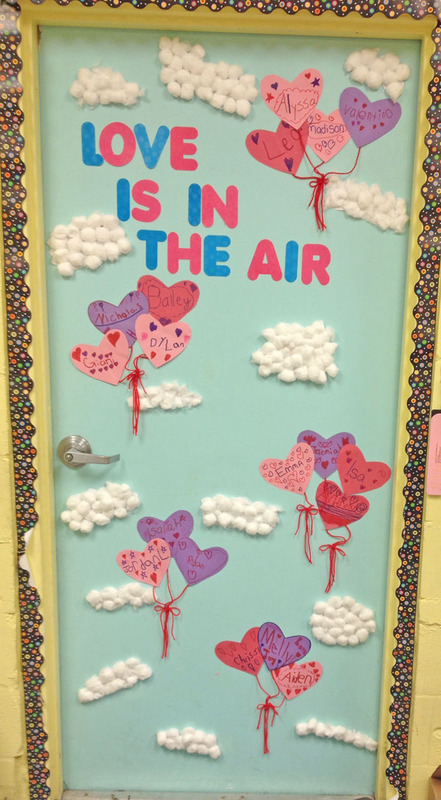 Each student can design their own balloon to float away in the cotton ball clouds. 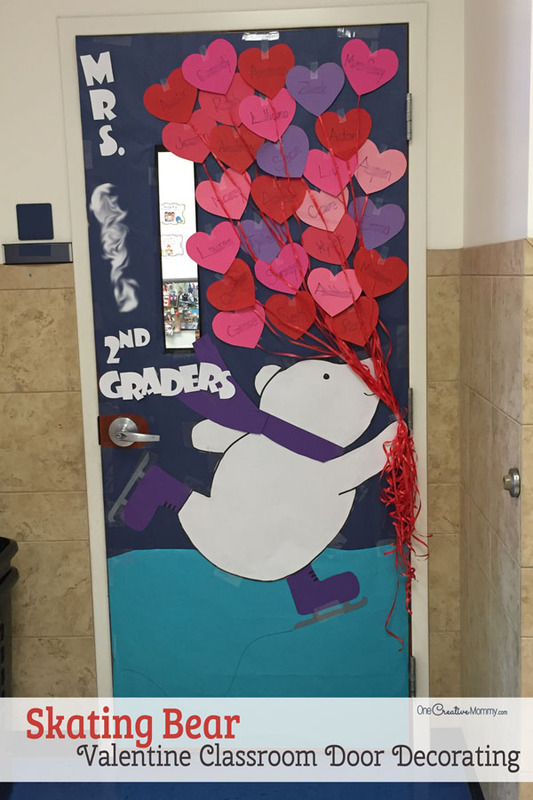 I love this idea because the ice skating bear makes this door idea work well through January and February. Need a super simple and quick idea? You can’t beat this one. 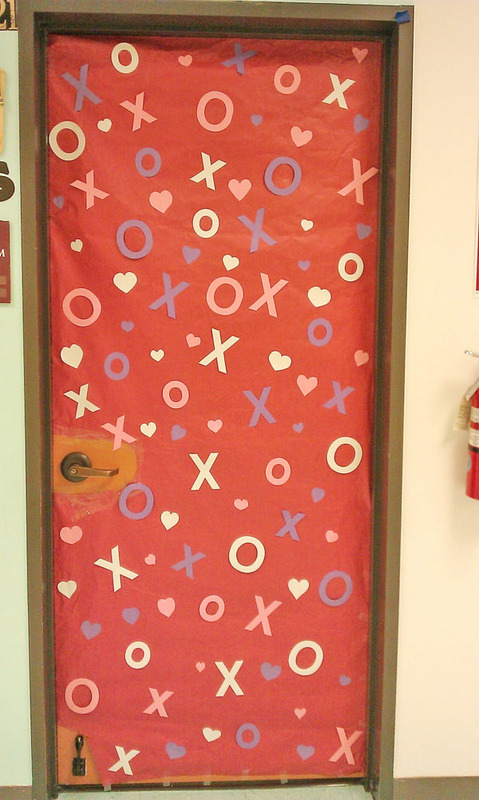 Just cut out Xs, Os, and hearts on the school die cut machine for a speedy hugs and kisses door with high impact. Here’s another simple idea with paper hearts and bold block letters. 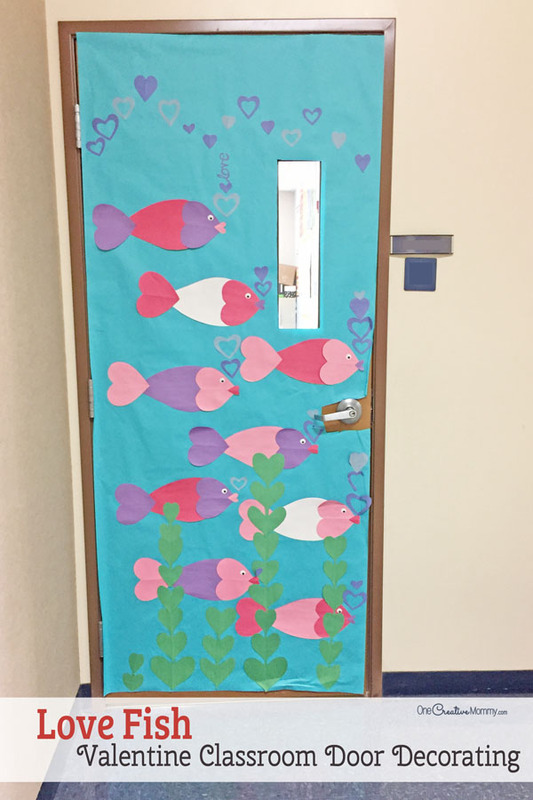 Turn hearts into fish, seaweed, and bubbles for this unique Love fish idea. 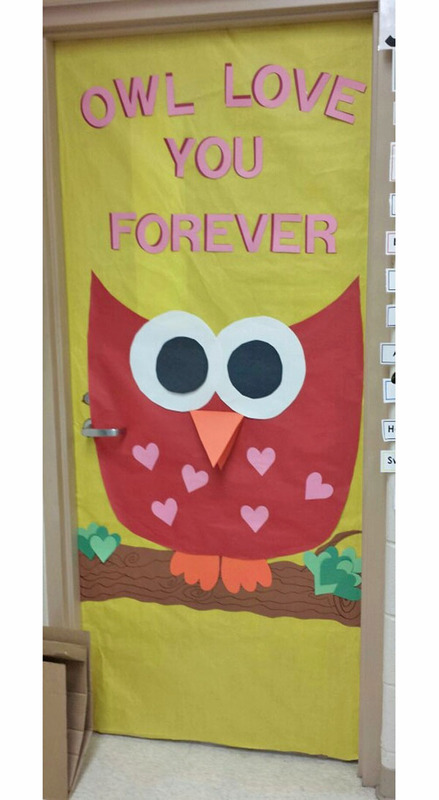 If you’re more into door ideas with clever sayings, these next classroom doors might be right up your alley. 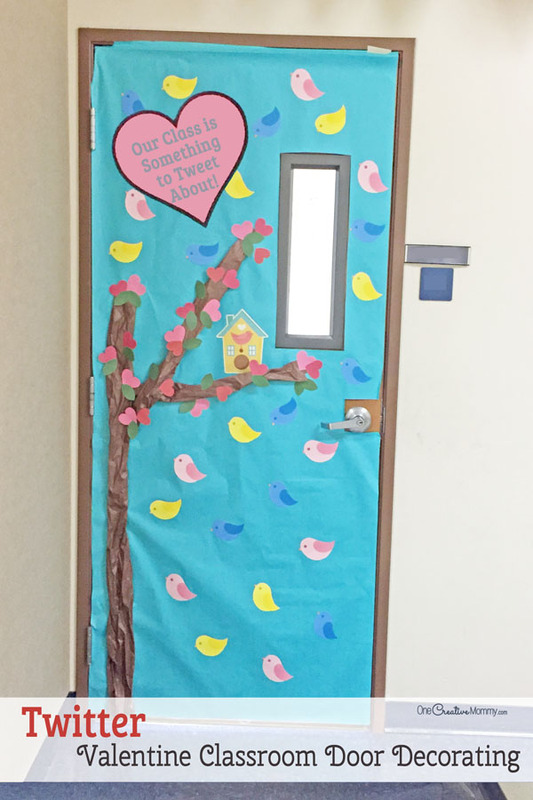 Or, use birds for this adorable “Tweethearts” classroom door decorations idea from Life in First Grade. And, for those of you with a little bit more time to plan ahead and take pictures . . . isn’t this adorable? 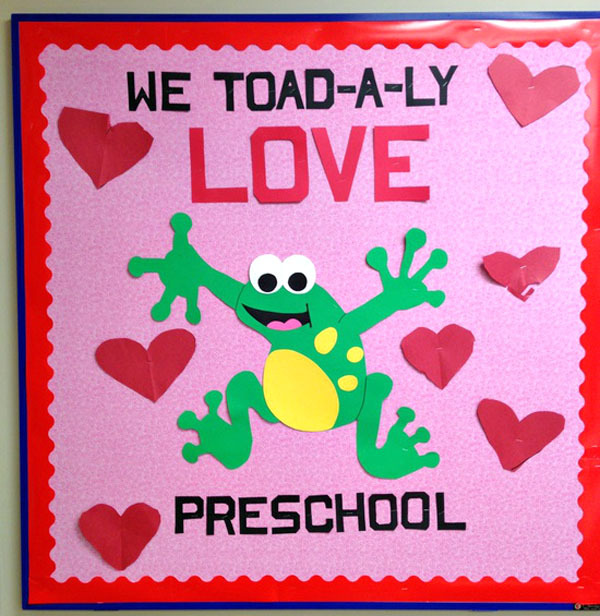 This “toad-a-ly awesome bulletin board could easily be adapted to any classroom door. “Owl” love you forever. Enough said. 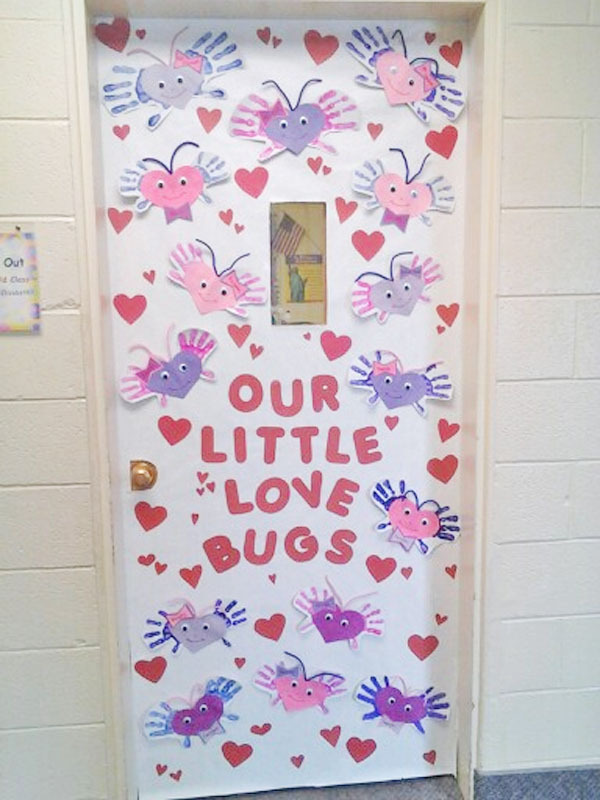 These love bugs make a great classroom art project that easily transfers to a fun classroom door. 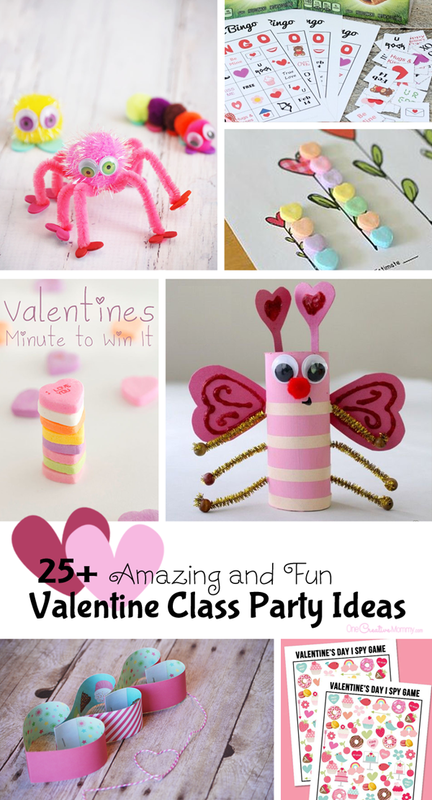 Check out my love bugs Valentine craft, here. 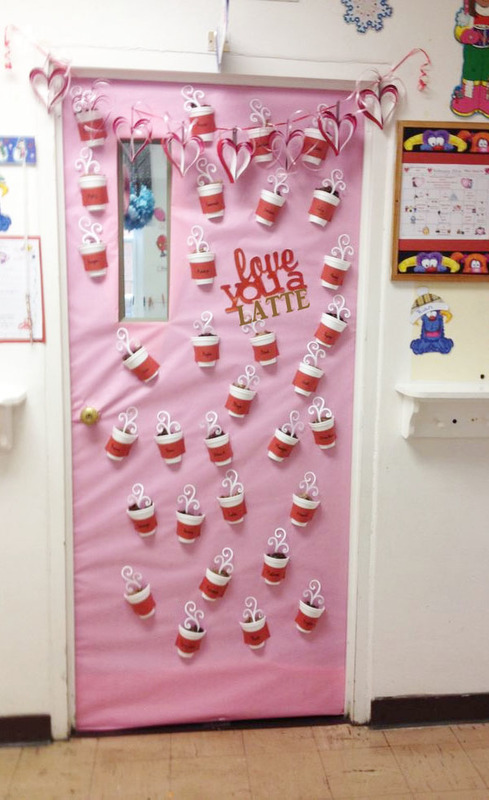 If your child’s teacher is a coffee lover, he or she will love this “Love you Latte” idea. 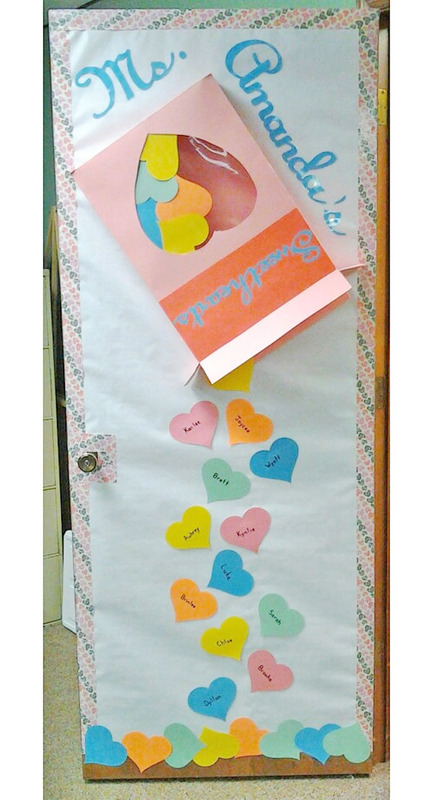 This clever puzzle idea is perfect for decorating door of the speech teacher. 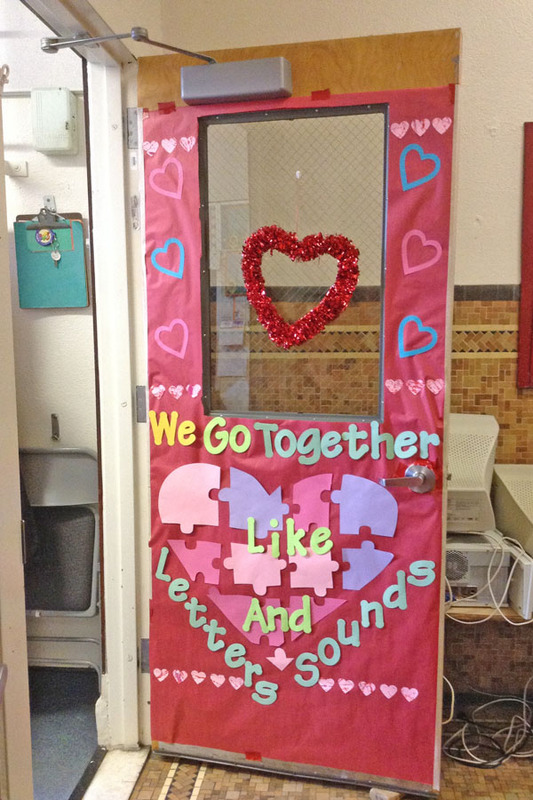 “We go together like letters and sounds.” It would work for a reading specialist, too. 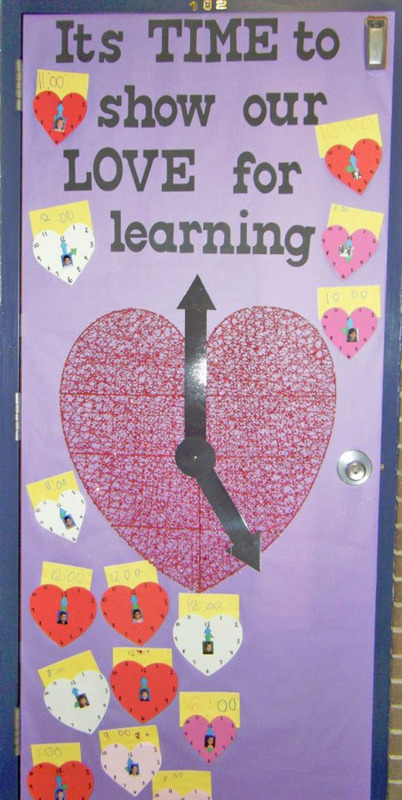 This clever “time for learning” idea combines what the kids are learning in math with a fun Valentine classroom door idea. 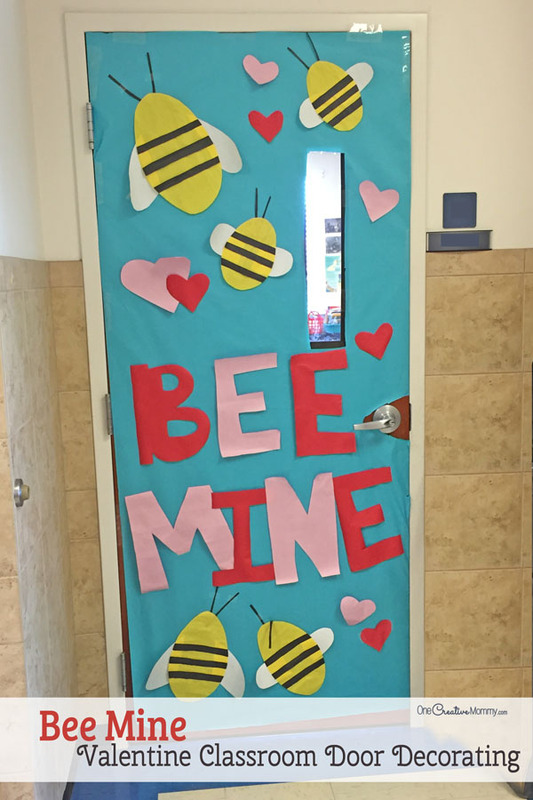 I love that this “Bee Mine” idea is so simple and cute! You could make the bees as detailed or as simple as you’d like. Are you into movie characters? 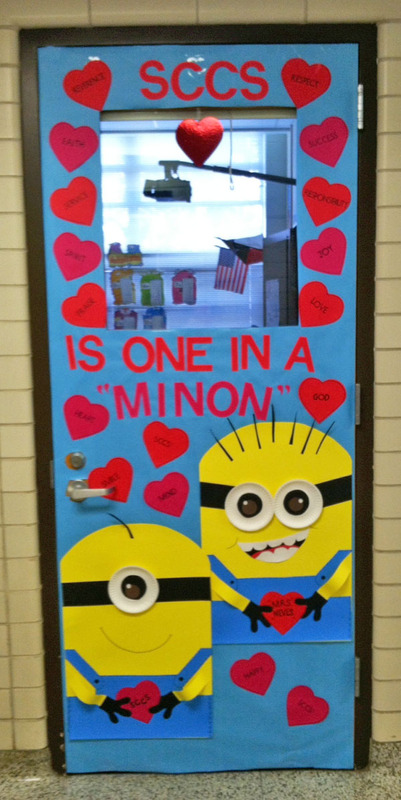 Here are two of my favorites that adapt easily to fun classroom door decorations: Minions and Olaf! Another character favorite for me — Olaf! Love is an Open Door! (Now you’re going to be singing that song all day! Sorry.) 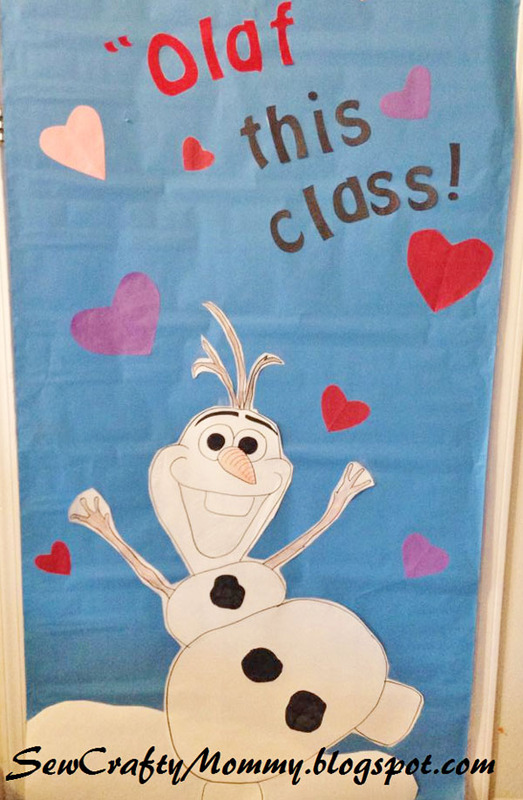 If your child is Olaf obsessed, be sure to check out these Olaf classroom valentine ideas: Valentine, you’re worth melting for & Sending you a warm hug, Valentine. If the above door challenges your craft skills, skip papering the door and go for snow and hearts instead of grass and flowers. It’s just as cute with a little bit less work. I love this Olaf idea from Sew Crafty Mommy, too. “Olaf” this class! So clever. There you have it. Twenty-seven brilliant ideas to save you time. 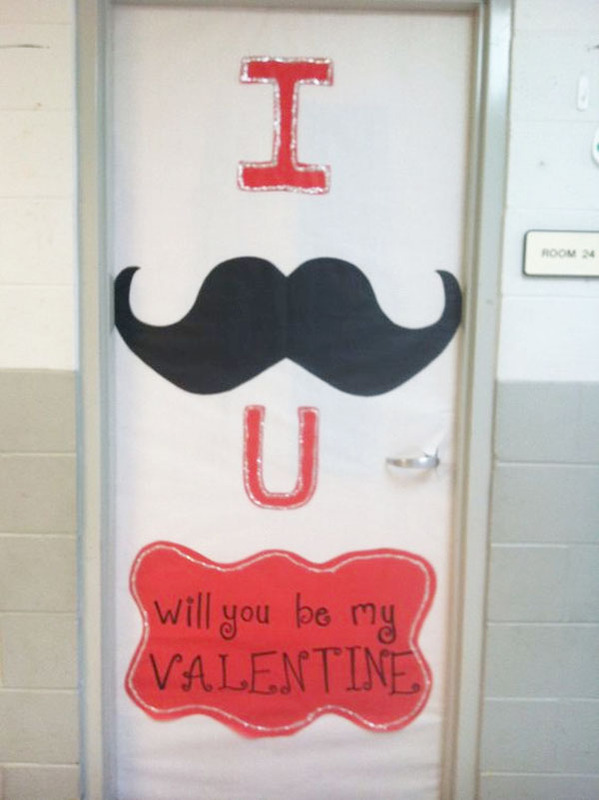 Good luck with your door decorating. I’d love to hear which door you choose and how it turns out! Thanks for stopping by today. Be sure to check out more fun ideas by clicking on the images below. I didn’t make any of those, Ana. I’m just sharing ideas from others. I took a few of the pictures, but the doors were lots of creative people! The Olaf one is my favorite! They all look amazing!! Thanks, Kimberly. I like the Olaf doors, too. I love all things Olaf! These are way too cute! I love the mail box one the most!!! I love these kind of things and decorating for holidays! Thanks, Mihaela. I love the mail box door, too. Some people are so clever! I love all of these! I’m not sure if my daughter’s teacher has done anything or not. I like that minion one. Thanks, Amber. I’m a sucker for Minions! 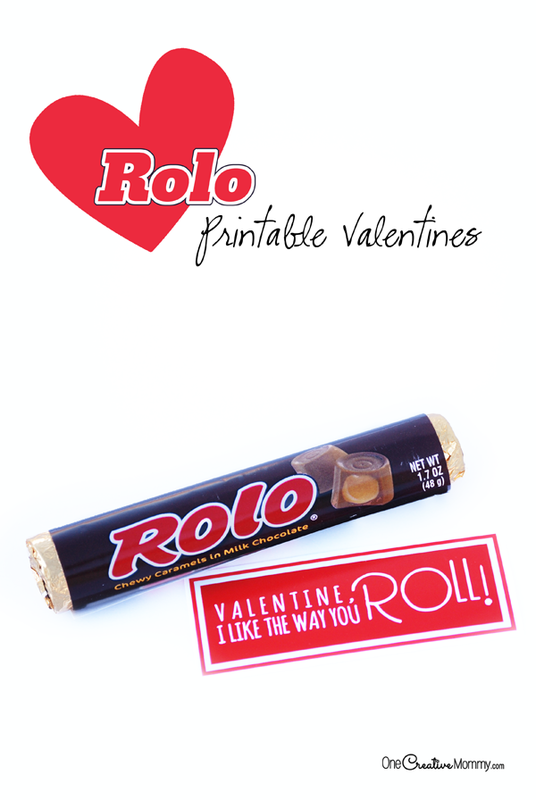 Plus, they are really easy to draw, so they’re easy to use for decorating! There are so many creative ideas here, I don’t know where to start! 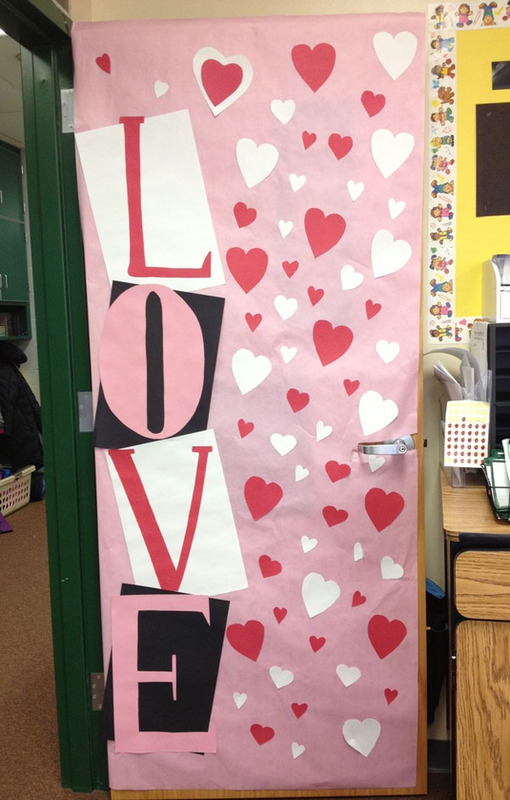 Looks like there’s no excuse not to have a decorated door this coming Valentine’s day! 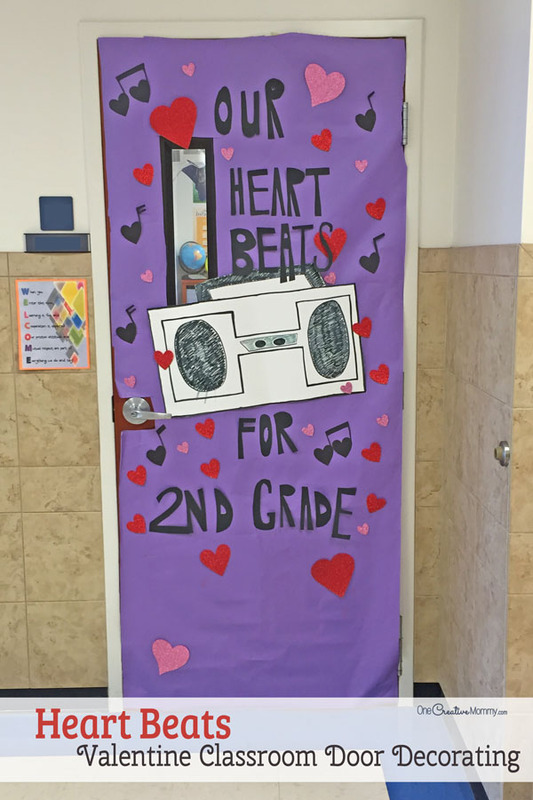 These are so cute – my youngest daughter is in second grade this year, and her teacher has had fun dressing up her classroom as the year has gone on. 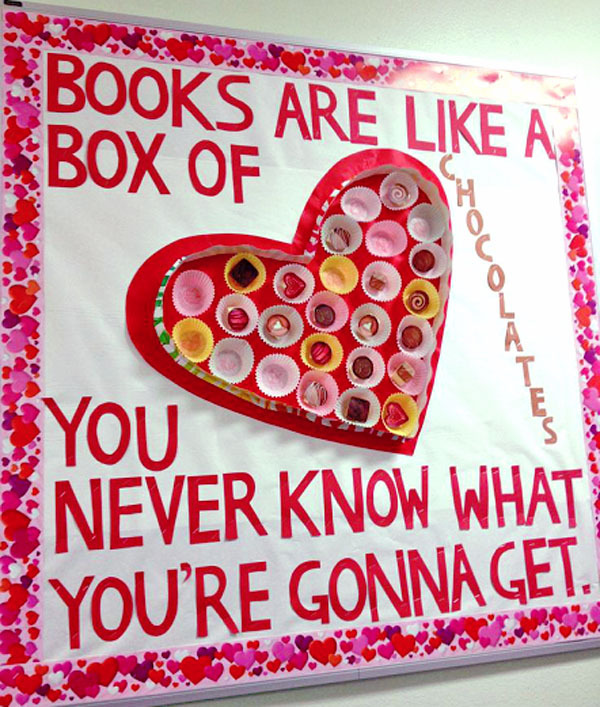 I’m going to send her this so she can see the candy hearts one – that’s my favorite! 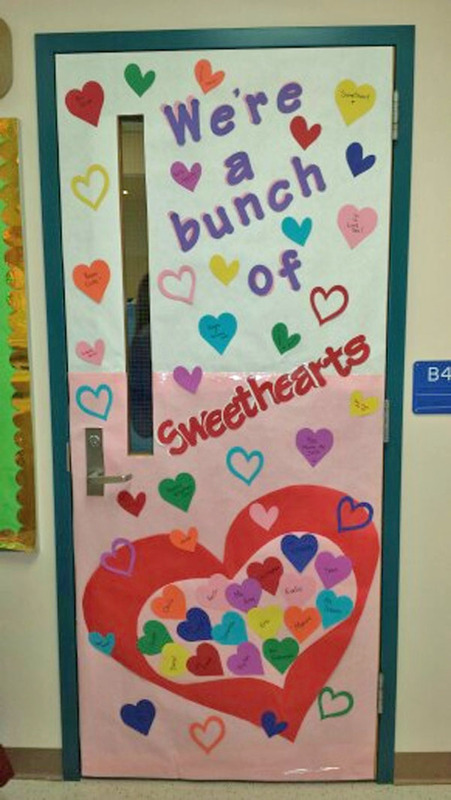 I love the candy hearts door, too. I like the one with the pop up box, but I’m not sure if I’m up to making it! What great ideas! I’m a sucker for the love-you-a-latte and the minions! Thansks, 9buckcrossing. 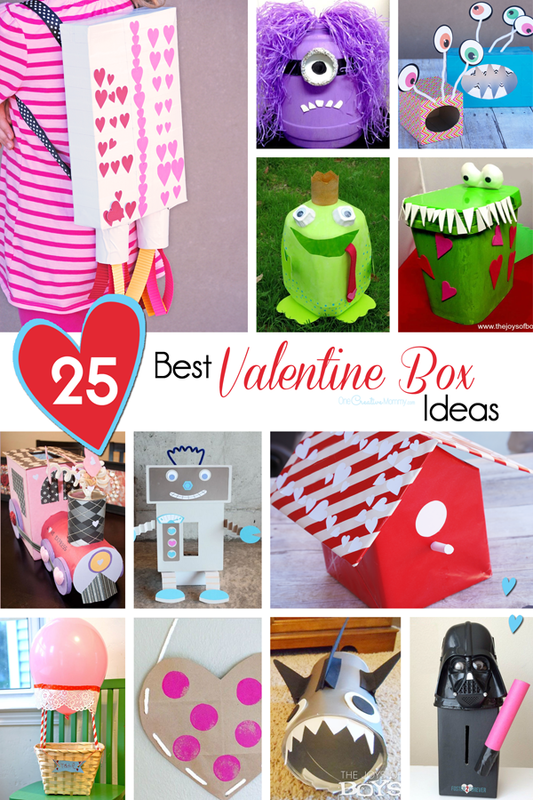 These sure are creative parents and teachers who made up these ideas! These are all so cute. I have teacher friends and I think that they would really love looking through these. Thanks, Robin. I think any teacher would love finding one one of these as a surprise on his or her classroom door. 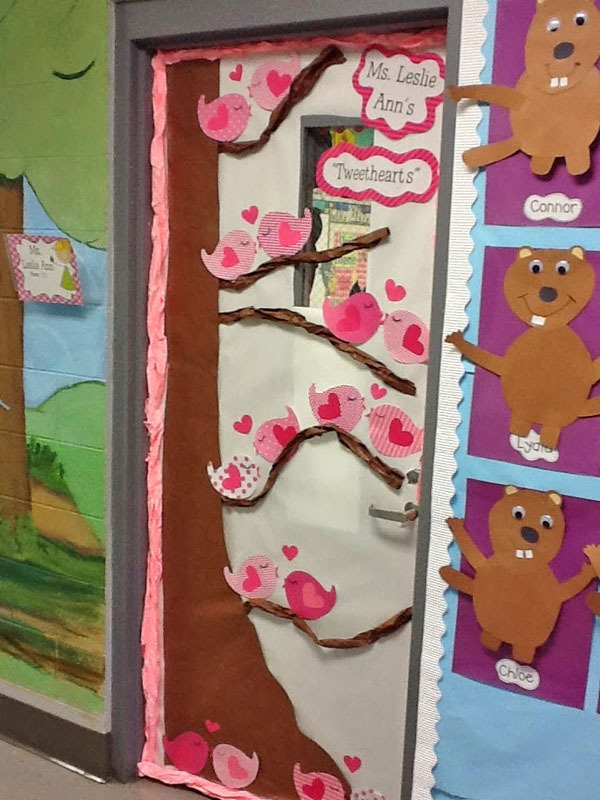 I need to do my daughter’s door at school. These are wonderful ideas. Each of these decorations look so cute and colourful. The great thing is they are easy to make too. Thanks, Sandy. My favorite ideas are the easy ones. Wow, these ideas are amazing and very creative. Thanks, Sapana. There sure are a lot of creative parents out there. They did a great job with these doors. You take me back to school. 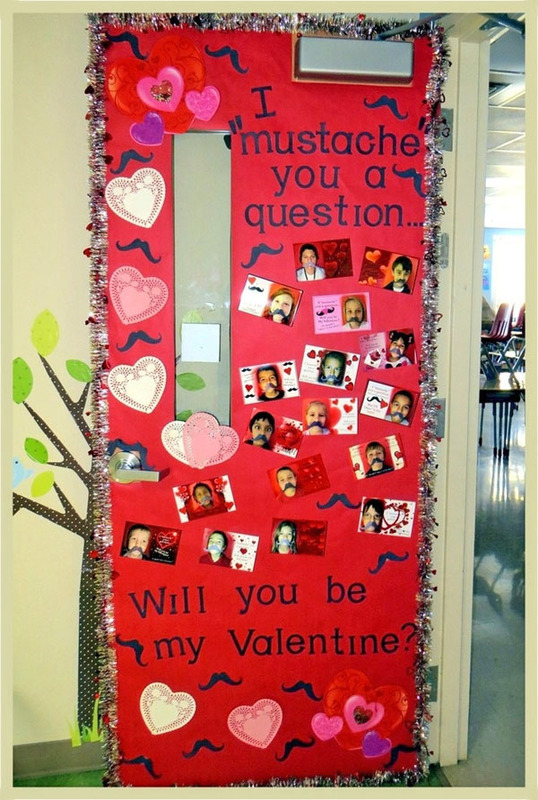 I used to help decorate the classroom doors. I’m happy to send you down memory lane, Stacey. The kids sure enjoy having the doors decorated. 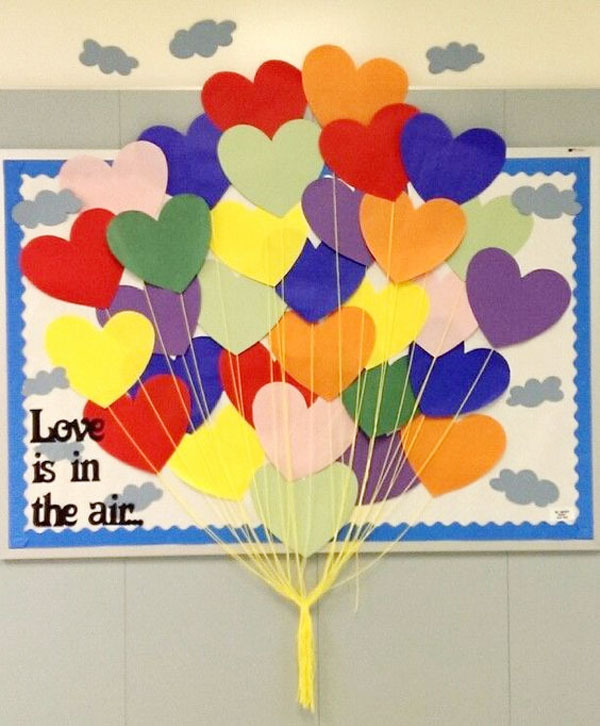 It just makes the classroom seem so much more cheerful! Thanks, Mira. That’s my goal. To gather lots of ideas together to inspire people. OMG these are all so cute! I love the minion and the I will love you forever! brings back memories from when I was in grade school! LOve them all! Thanks, Whitney. Those are two of my favorites, too. I very partial to Minions, but I just love that owl! Thanks, Kristi. 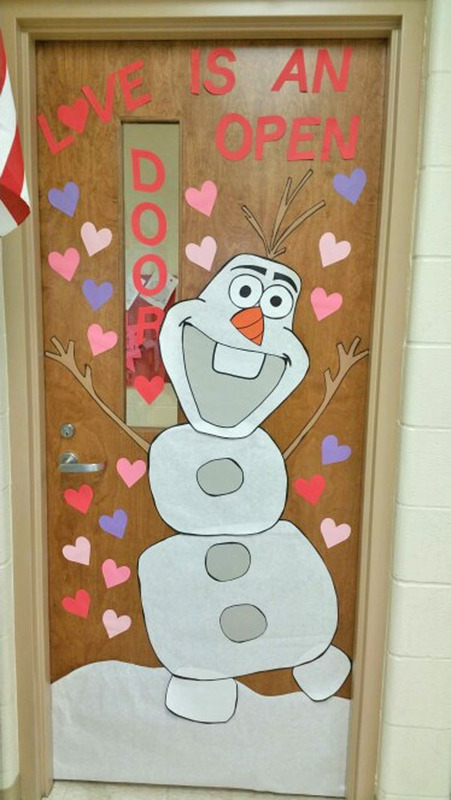 I love the Olaf classroom door idea, too. I’m not ashamed to admit that I love Olaf! 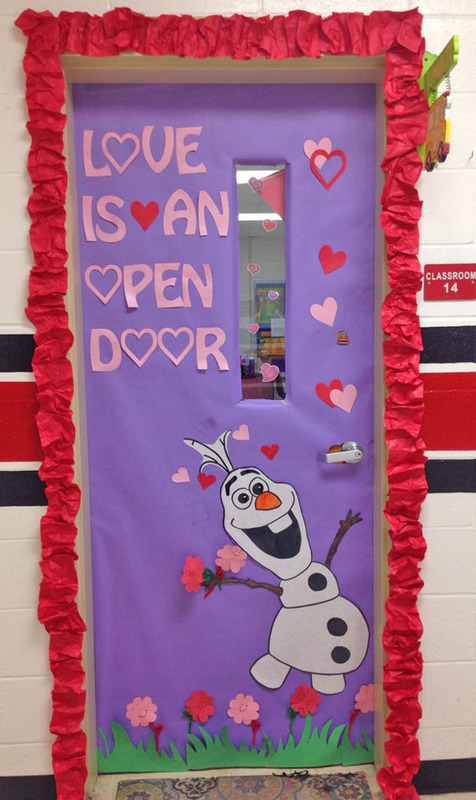 The idea of ““One in a Minon” door and Olaf with “Love is an open door” is so creative and amazing! I like the coffee one “a latte.” What is inside of the cups that looks brown? What is the white on top – pipe cleaners? Hi, Carolynne. I took these pictures in my kids’ school. I did not make them all myself. I think you are right about the pipe cleaners. As for the brown stuff, I would guess you could use brown tissue paper. Good luck!